Blake has worked in the landscape industry for over 15 years gaining experience in commercial and residential landscape maintenance. He is an alum of N.C. State University, graduating with a degree in Horticultural Science. 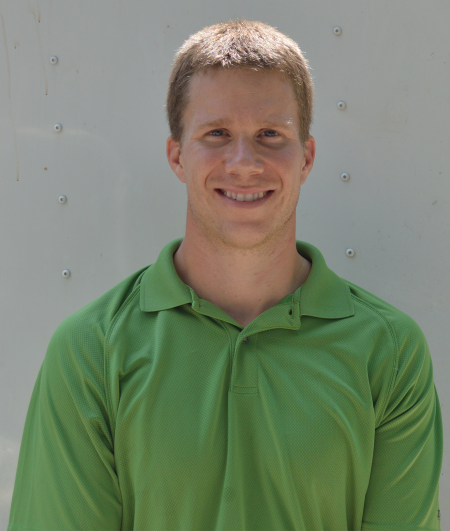 Blake is licensed in Pesticide Application and paver patio installation, and has extensive knowledge of ornamental plants. A native of Waycross, Georgia, Blake currently resides in Durham, NC with his wife (Kat), two daughters (Carter and Ryan), and two pups (Angus and Wrangler). In his free time, he enjoys playing golf and watching any sport. 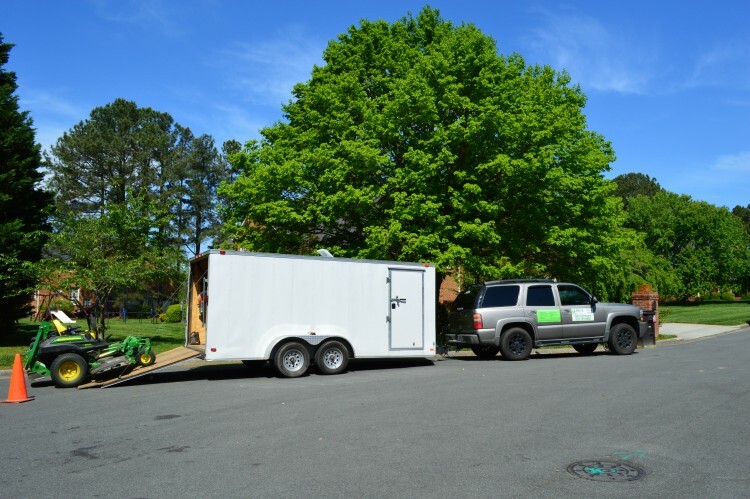 Blake started his landscaping career working for a large commercial landscaping company and quickly moved up the ranks to maintain some of the most prestigious offices in Charlotte, NC. Over the years he has acquired experience working with landscaping companies of all different sizes, including a 3 year stint with the biggest landscaping company in the US. While working with the larger companies provided a lot of knowledge about the industry, Blake prefers the smaller operations because they allow for more personal customer interaction.